Chiang Mai: Top 5 Must Do Experiences! 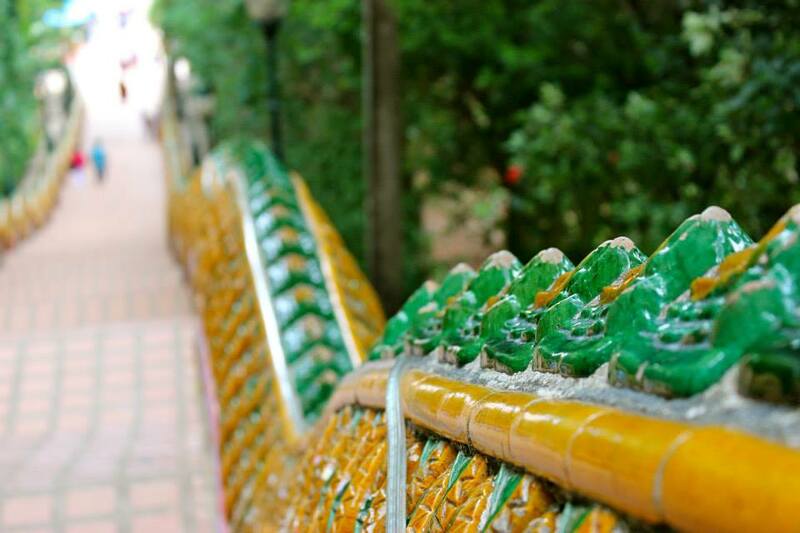 Chiang Mai, in the North of Thailand, is a city loved by any traveller that visits it. It’s big enough that there’s loads to do yet has a beautiful, calm ambience about it that you won’t get anywhere else in Thailand. 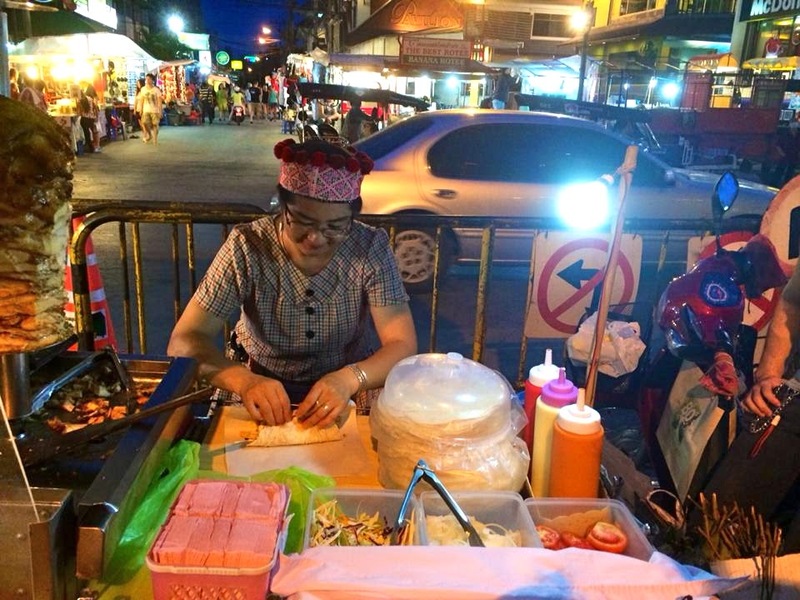 It’s not unusual for ex-pats and travel bloggers to base themselves in Chiang Mai. We were no different, we loved this place and could have easily spent more time there. It’s a long and windy drive up the mountain but the views from the top are incredible. You could either walk up the 309 stairs to the top of the Wat or take the elevator, which apparently is free with the entrance ticket anyways. The temple was all gold everything. At the time I was so tired from my lack of sleep that it wasn’t until I looked back at the photos that night that I appreciated how cool it actually was. It’s been voted by many as the best temple in Chiang Mai and I’d have to agree! These markets are huge – streets upon streets long. Not only do the stores have awesome and unique pieces but the prices are much cheaper than any other market in Thailand. We spent so many nights shopping here – from handbags, artwork, football shirt & Nike knock-offs; there is something for everyone at these markets. If you’re a bit tired of Thai food be sure to try a ‘Turkish Kebab’ from this street vendor, so delicious!! Be sure to check out this blog I wrote about the best markets in South East Asia. 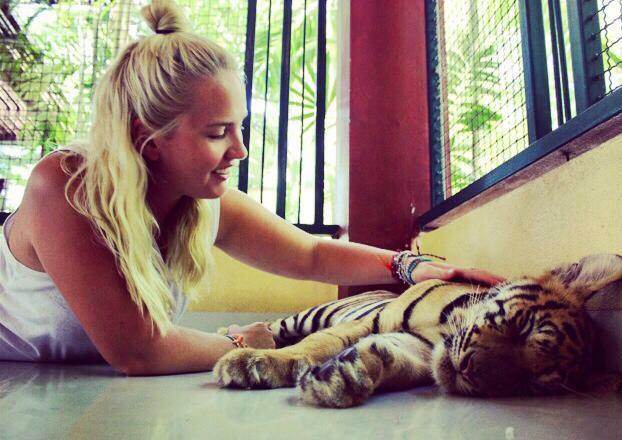 The Tiger tourism industry is a controversial one filled with opinions that the Tigers are sedated and mistreated. In many cases they are. I’ve written this article on my experience there so you can get all the facts/what I thought! Fish Spas are such a Thai experience. I was really unsure what to expect but I wanted to give this a try. Like everything else it’s much cheaper in Chiang Mai than anywhere else in Thailand. The first few minutes are so ridiculously ticklish, but after the initial few bites it becomes quite relaxing. I didn’t notice much of a difference to my feet but that could just be me and my thick skin. It’s worth the few dollars just for the experience! You’ve probably seen photos of this tribe before. 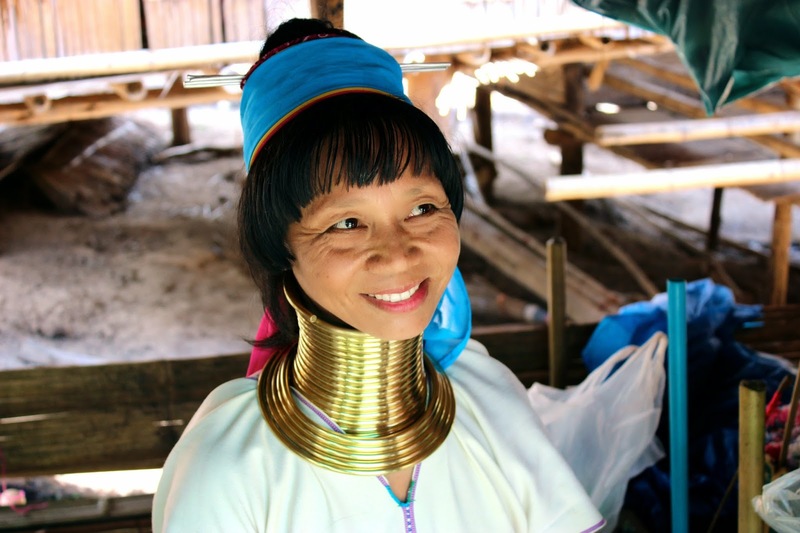 The womans necks, wrists and ankles are covered in layers of thick, gold rings. The tribe, who escaped oppression in Burma and rebuilt their lives in Thailand, are such a unique and culturally rich group and a visit to their village is not to be missed. I wrote this article with a more detailed account of my day there. There is so much to see and do in Chiang Mai but these were my five highlights. If I missed out on your favourite place please let us know in the comments section below! Kyoto, Japan: The Beginners Guide!